Looking for how to pray for someone? Thank you for visiting our page, below you will find sample prayer that you can use to pray for your friend,relative,brother,sister,mother,father or someone else you want to pray for. 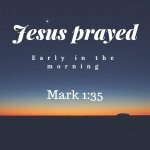 We also have information that can help you to take your prayer life to the next level as you make it a habit in your life. 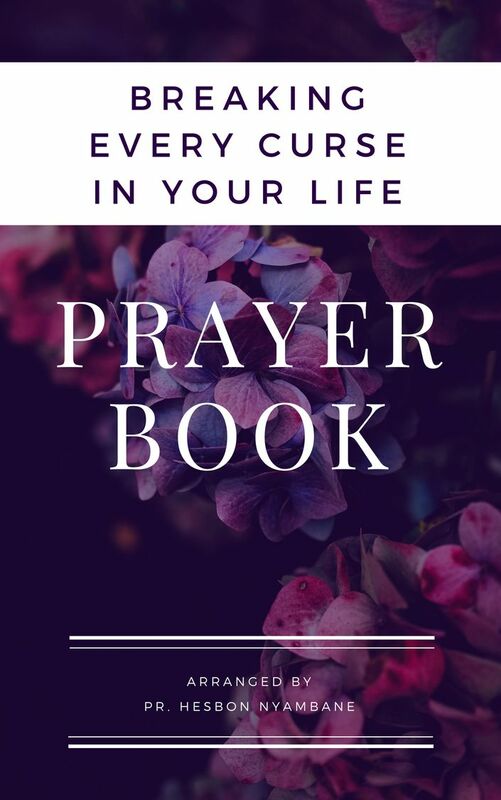 You are in this page because you want a prayer sample or a guideline on how to pray for someone. My dear loving Father who is in heaven, thank you for the wonderful love that you have shown to me, thank you for the grace that you have given unto me. You promised that if we call upon you, you will answer us and show us great and unsearchable things that we don't know. My loving Father, let me take this opportunity to bring my friend( substitute a name or whomever are praying for) into your able hands that you bless him(her) and meet him at the point of need. Thank you for hearing and answering my prayer for I pray and believe in the name of our Lord Jesus. The above is just an example that you can use to pray for your loved one. In essence prayer is made to make you come to the presence of God, where the God take charge of your life. 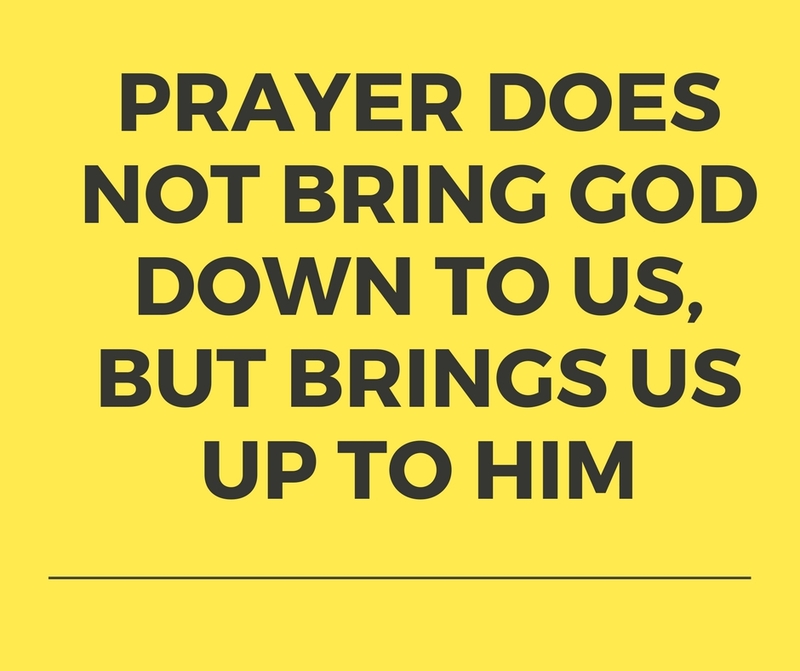 Therefore make prayer an important activity in your life and absolute thing that you can't live without. Pray for your relatives, friends and many more. If you would love we join you in prayer then below is the box that you can insert your email and name that we can use to update you as we pray together. Here is the subscription form that you can use. Be sure that we shall keep you in our prayers and also send you regularly to your inbox verses that talks about prayer as well as uplifting prayer messages on what God is doing to other people like us around the world to encourage us to keep on praying. You might have a prayer request that you want others to join you praying. You can share it with us below here and we shall keep on praying for you. Maybe you have someone who is sick and want to be prayed for or in need. We shall join in claiming the promises for the person. Here is the contact form for you to fill the information and we shall start praying for him or her. Otherwise may our good Lord be with you always. Just a reminder, don't forget to pray always. God bless you and fill you with the Holy Spirit that He has promised to give us freely.